Abu Dhabi Government is set to launch a new hub for tech start-ups on conjunction with Japan’s SoftBank Group. Mubadala Ventures, the US-based venture capital arm of Abu Dhabi’s Mubadala Investment Company, will launch the new tech hub in the UAE capital today. The tech hub – known as Hub 71 – will offer $1452m (AED535m) of investment to tech start-ups. 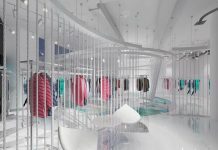 ‘Hub 71’ – named after the year that the UAE was founded – will tap into the government’s Ghadan 21, the $13.6bn stimulus package to provide jobs, SME boost that was announced last year. Ghaden 21 aims to further underpinning the emirate’s status as a vibrant and integrated destination of choice for tech companies and start-ups in collaboration with key firms specialising in this field from around the world. As a part of its commitment to the region, Japanese-owned SoftBank opened offices in Abu Dhabi, UAE, and Riyadh, Saudi Arabia, last year. Backers of the almost $100 billion Vision Fund include wealth funds from the Middle East, including Saudi Arabia and Abu Dhabi. 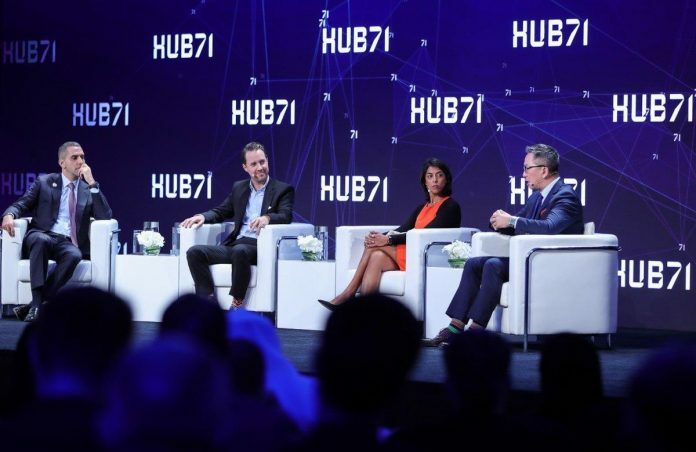 The name – Hub71 – also alludes to the seven emirates of the UAE unifying, as it will bring together seven distinct pieces of a start-up ecosystem: start-ups, VCs, accelerators, tech companies, corporations, universities and R&D and government. As part of its incentive packages designed to woo start-ups, Hub71 will offer subsidised housing, office space and health insurance packages. 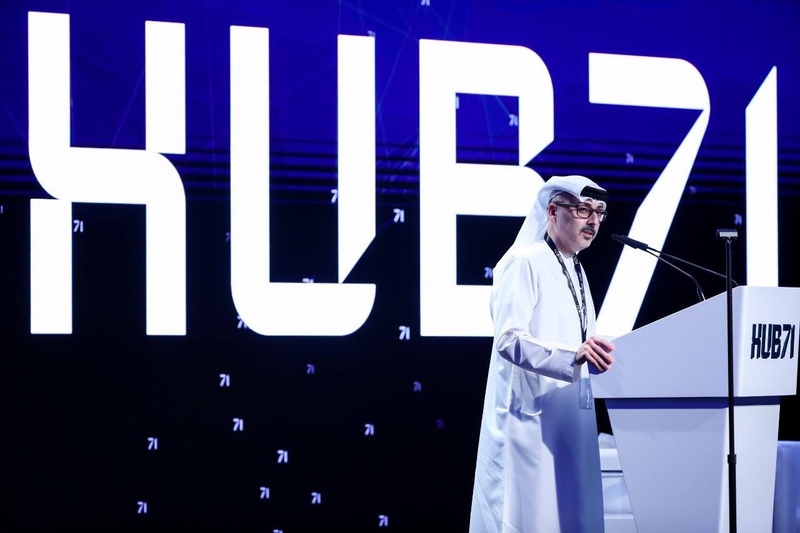 According to Hub71 head Mahmoud Adi – who is also Mubadala’s vice president of technology, manufacturing and mining – Hub71 hopes to attract as many as 100 tech start-ups to take up residence there over the course of the next two to three years, with the first residents officially ‘on-boarded’ in late April. “This is a global company that focuses on entrepreneurs and global talent, fostering entrepreneurship from Abu Dhabi to the globe,” Mahmoud Adi. Additionally, Adi said that Hub71 is in discussions with “multiple” companies, both inside and outside the UAE. Among the companies that are already involved is India-based OYO Hotels, whose founder, Ritesh Agarwal, gave a video address at the Hub71 launch event. 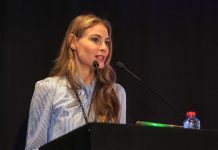 Although their participation in Hub71 is not confirmed, its launch event also included sessions with SenseTime international group president George Huang, Souqalmal.com founder Ambareen Musa and Careem founder Magnus Olsson. Japan’s SoftBank is a founding partner, with founder and CEO Masayoshi Son saying in a video message that the firm is “honoured” to participate. * Additional reporting – Bernd Debusmann Jr.
Mounir Lazzez: I Can Beat All The Champions at Welterweight! VVIP is your news, entertainment, music & fashion website. We provide you with the latest news and videos straight from the entertainment industry.